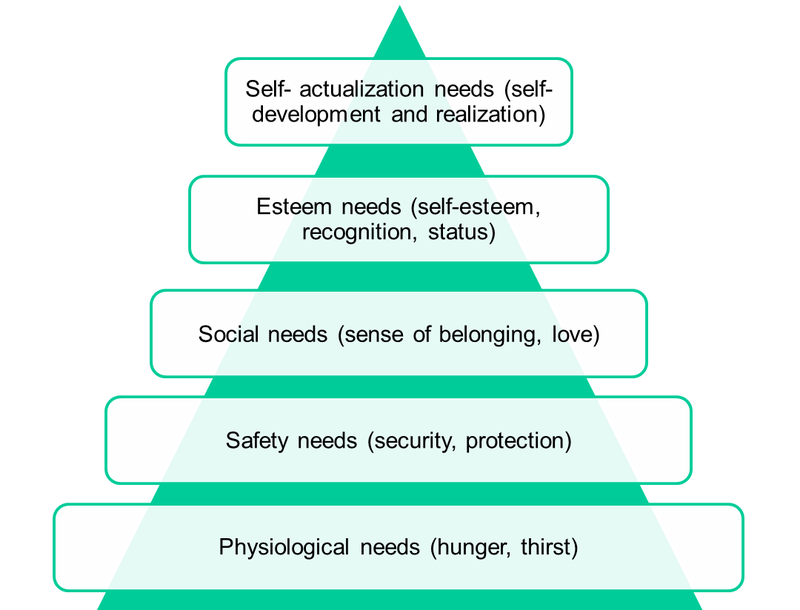 To understand perspectives on Consumer Behavior, we must first define "Consumer Behavior". 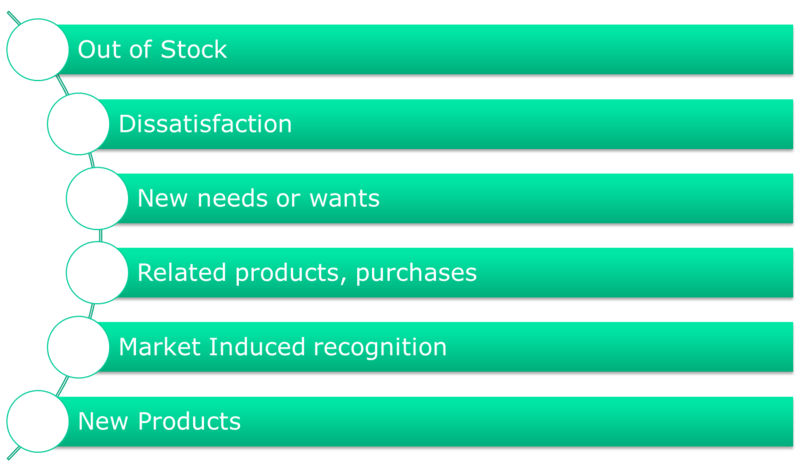 It has been deﬁned as the process and activities people engage in when searching for, selecting, purchasing, using, evaluating, and disposing of products and services so as to satisfy their needs and desires (Belch). 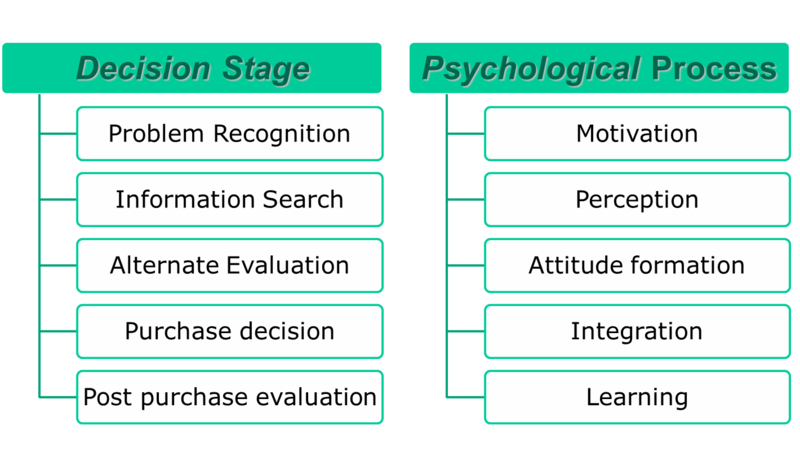 As shown in the figure, the consumer’s purchase decision process is generally viewed as consisting of stages through which the buyer passes in purchasing a product or service. 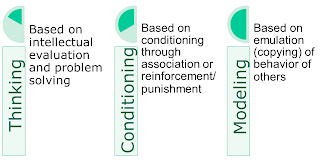 The causes of problem recognition may result from changes in the consumer’s current and/or desired state. They can be very simple or very complex in nature. 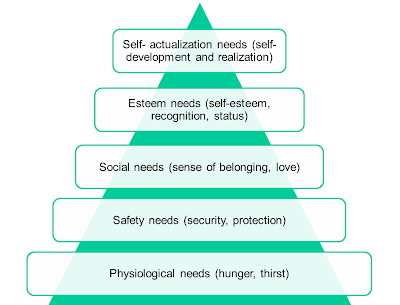 They may be inﬂuenced by both internal and external factors. 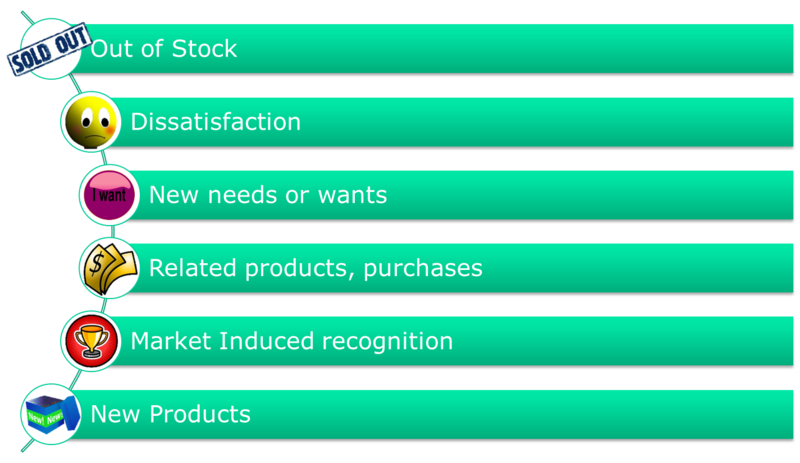 Now, in order to understand the reasons underlying consumer purchases in a better way, the marketers try to examine the motives behind their actions. 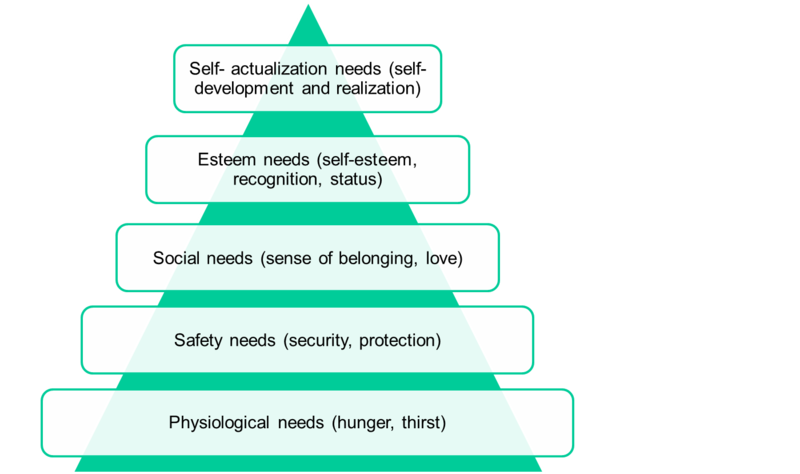 One of the most popular approaches to understanding consumer motivations is based on the classic theory of human motivation popularized many years ago by psychologist Abraham Maslow. 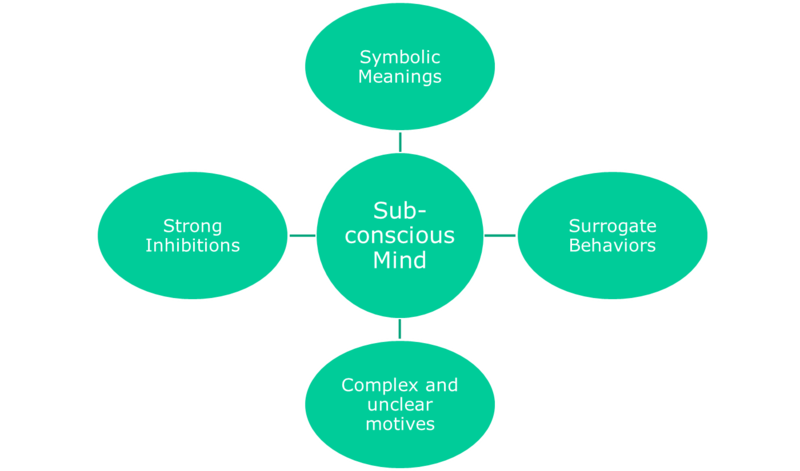 A somewhat more controversial approach to the study of consumer motives is the "Psychoanalytic Theory" pioneered by Sigmund Freud. The question now is - What is perception? "Perception" is the process by which an individual receives, selects, organizes, and interprets information to create a meaningful picture of the world (Belch). perceptual process. 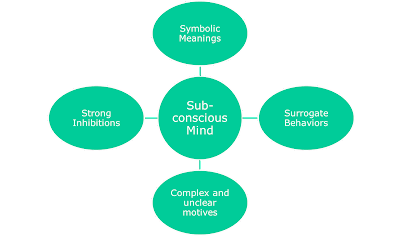 Perception is essentially a filtering process in which internal and external factors inﬂuence what is received and how it is processed and interpreted. 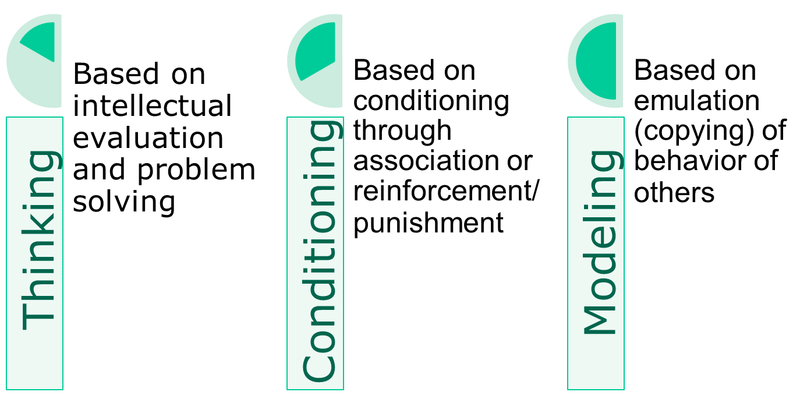 Selective perception may occur at either of the four stages of the process, as shown in figure below. 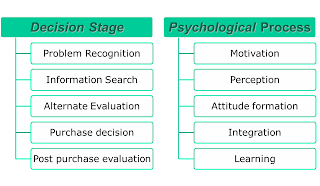 After acquiring information during the information search stage of the decision process, the consumer moves to Alternative Evaluation. In this stage, the consumer compares the various brands or products and services he or she has identiﬁed as being capable of solving the consumption problem. 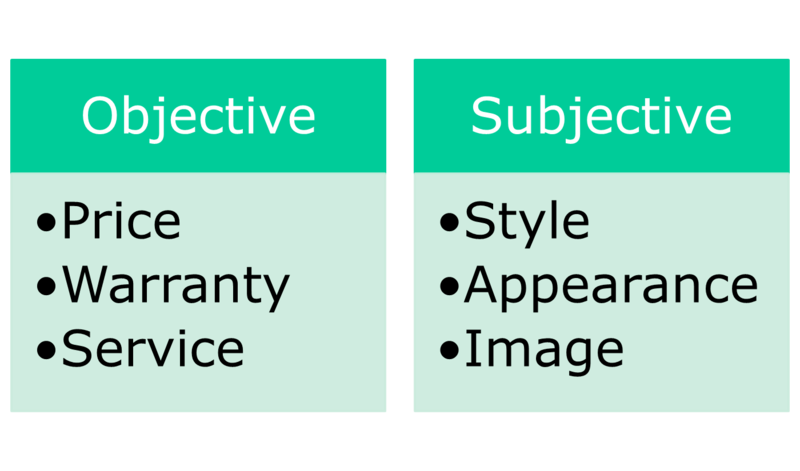 Once the consumer has identified an evoked set and has a list of alternatives, the brands must be evaluated using an Evaluation Criteria. 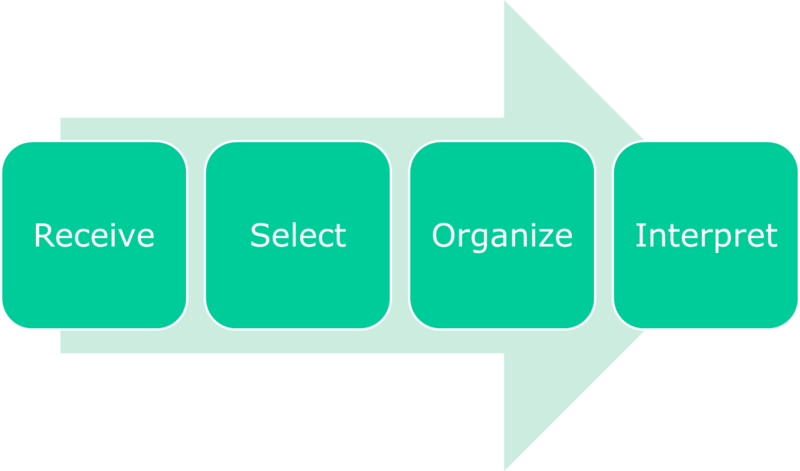 Another important aspect of the alternative evaluation stage, which is done by the way of Integration. "Integration process" is the way by which product knowledge, meanings, and beliefs are combined to evaluate two or more alternatives. Its analysis focuses on the different types of decision rules or strategies consumers use to decide among purchase alternatives. Thus, it is the job of the marketer to understand the decision making process of the consumer in detail so as to make a plan which is effective. They need to make the consumers "learn" about their product/ service in a manner which makes them not only develop a positive attitude towards it, bit also buy it. We hope that this will help the readers in understanding the role consumer behavior plays in the development and implementation of advertising and promotional programs.